Easily download to your device and play offline your favorite music! Save space on your device and have access to all of your music stored in Google Drive, DropBox, OneDrive. Download all your music to your device to play it without internet (Offline mode). Import your music from WiFi transfer(PC/Mac), iTunes file sharing. - Listen offline – no internet or WiFi needed. - Offline list, to maintain located your download files. - Lock screen playback controls. 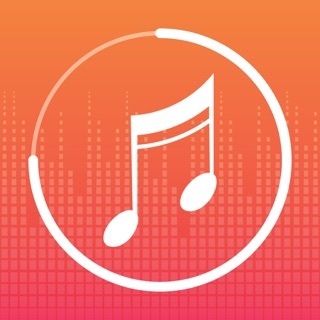 - playback with repeat of song or list and shuffle. 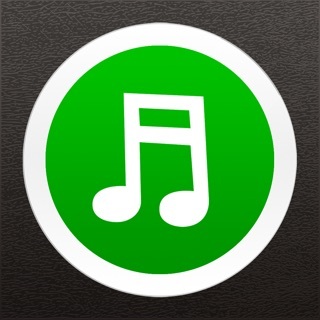 - Create, rename, edit playlists, Powerful playlist function. 1.Repair Bugs - get back lost music. After the update, I got to say that I love to see how my songs are organized in their designated folders when I access the onedrive within the app, but I would definitely like it if my songs weren’t alphabetically organized on the song menu. I’m used to seeing my last downloaded song on the top of menu, but now I have to search for it. If it was organized like the previous version, I would prefer that. Alongside this, if there could be a search function on the onedrive where I could just type in the name of the song I want to download instead of scrolling through my folders, that would be appreciated too. I also would like if adding songs to their playlists would be the same as how it was, where I could add the songs directly within the playlist, rather than in the main download menu. Lastly, all of my downloads are erased when this app updates and if there could be a fix, that’d be greatly appreciated as I’d rather not download and add everything to their previous playlists over and over again. When I first got this app I thought I had found my saving grace. It takes a little work to set up if you don’t have your music saved to onedrive etc. etc. but being a music lover like myself I would go through most anything to get it working. It worked amazingly for the first few weeks but just recently the app started crashing. I personally, was ok with this as long as it didn’t happen often, not every single time I clicked on a song. It started crashing on certain songs that I had. I tried everything to fix it; redownloading, restarting my phone, even deleting new apps that I had installed. Nothing seemed to work and the songs it “hand picked” to crash on are my favorite, and it’s not just a few songs it was many. Almost half my playlist I cannot listen to anymore. If the problem is fixed then yes I would give the app a 3 star maybe even 4. After the new update, lost all of my songs. No biggie just had to redownload from my clouds and Dropbox, but now i can’t even open the app without it crashing. Love the app, i have over 1000 songs from years of downloading and putting it on Dropbox/google cloud/ one drive and its nice to have all of my music in one place.